Working for yourself does not get any easier than this! 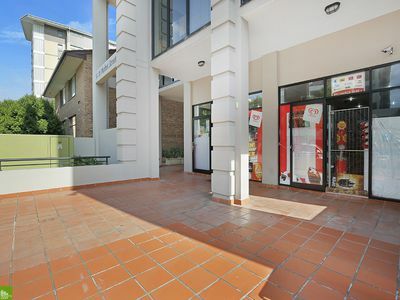 Oz Star Supermarket is located in the CBD of Wollongong, surrounded by businesses and 100's of residential units. Low rent, low wages, low overheads means MORE $$$ in your pocket. The business only requires one person at a time. It is simple and easy to run. Currently operating 7 days, the business opens from 7:30am to 9:30pm. 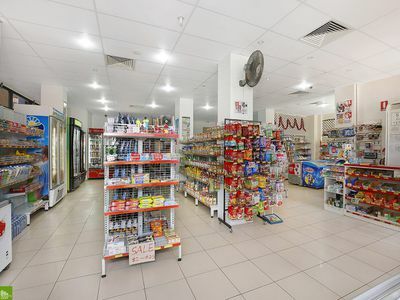 The existing owner runs another business and the Oz Star Supermarket is run completely under management, utilising our plentiful local student workforce. 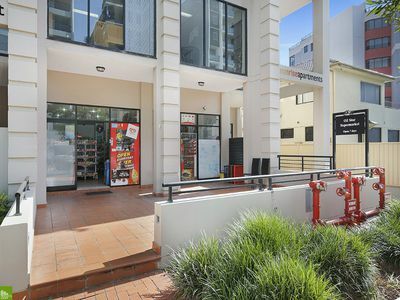 Plenty of opportunity for an owner operator to move in and increase on the existing good turnover. The current turnover is averaging $10,000 per week and the rent is $880 per week. All stock is purchased locally. 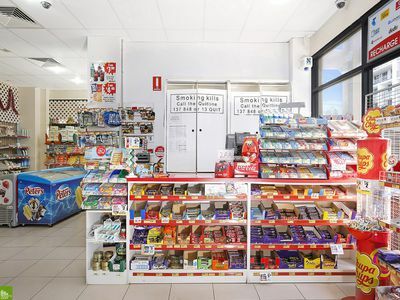 There is no travelling to Sydney or markets. However, this could be a way to decrease cost of goods. There is room to expand product lines and utilise the front outdoor area. 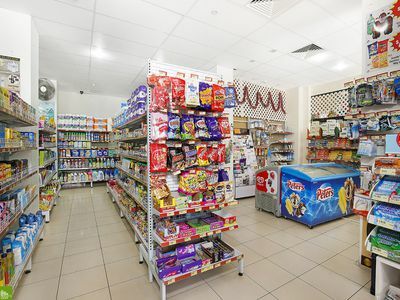 It is a large shop with more than enough room to display products and includes a rear storage room for excess stock.